We don’t plan on spending a full week in Cafayate (pronounced Ca-fa-shate). We’re only supposed to spend a few days there, take our rental car back the 190 kilometres to Salta, and then hop on a bus bound for the Jujuy Province and the multicoloured mountains of Humahuaca. From there, we’re supposed to visit Bolivia, the massive salt plains of Uyuni and the silver mines of Potosi. All of these sights are hugely tourist-worthy, but there’s something about this sleepy little town that lures us back. Perhaps it’s the blissful way the sun drenches the streets every single day? The tasty little empanadas? The peace that pervades the town and it’s friendly locals? Whatever it is, it makes us drop off the rental car in Salta and get our butts on the first bus back to Cafayate, as fast as we can. Truth is, we’re at the 3 month mark of our trip, and we’re feeling a bit tired. The thought of packing, unpacking, boarding buses, finding new places to stay and worst of all, re-acclimatizing to the high altitudes and cold of Bolivia, is daunting. We just don’t have it in us. Besides, the warmth of the sun, it’s just too seductive. So, we toss aside all our ambitious plans and instead, spend the week strolling the calm streets and getting re-energized for the travels still ahead of us. It’s time to recharge and Cafayate is the perfect place to do it. 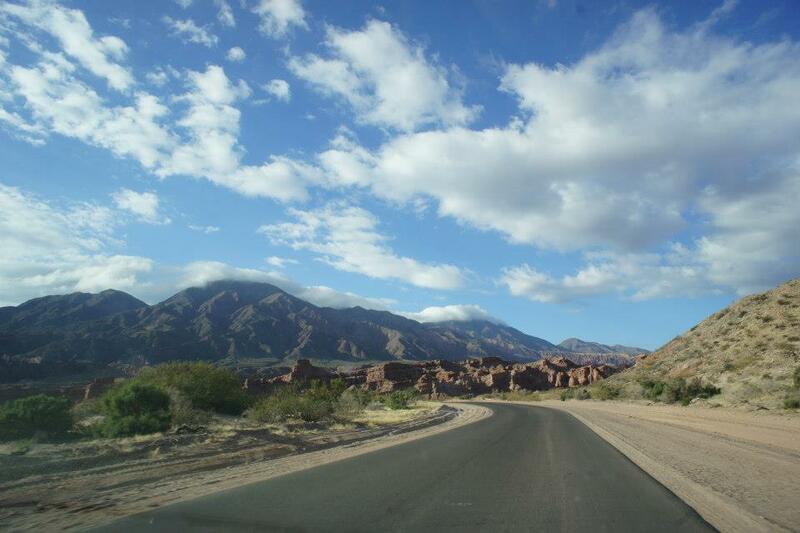 Located at 1,683 metres above sea level in the central zone of the Calchaquies Valley, Cafayate enjoys an unbelievable 330 days of brilliant blue skies and bright life-giving sunshine every year. With less than 250 millimetres of precipitation falling on the heads of it’s 12,000 residents, the town also enjoys low-humidity, meaning no suffering with damp clothes and sticky skin. 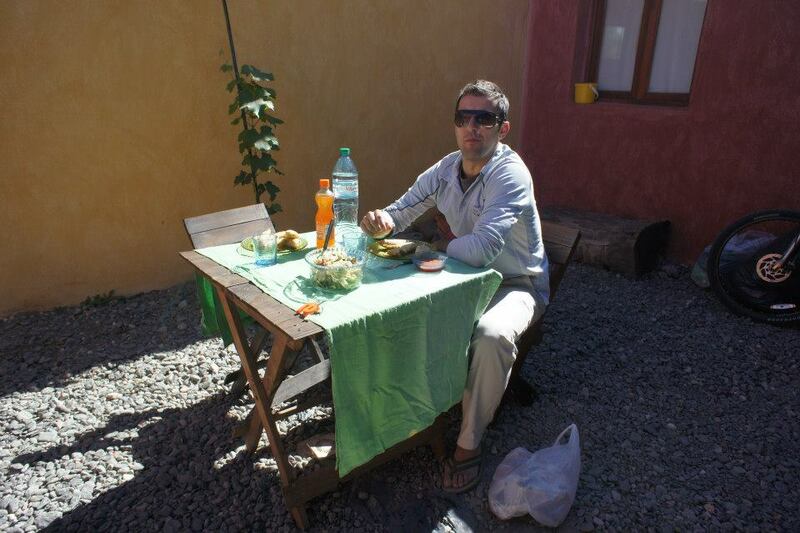 If you make the choice to stay in Cafayate, I’m afraid you’ll have to settle for perfect weather too. All of this amazing sunshine, low humidity and high altitude has benefits other than a lack of sweat. It also happens to provide the perfect growing conditions for the Torrontes – a white Argentinian grape known for producing aromatic wines of moderate acidity, smooth mouthfeel and notes of peach and apricot in the nose. 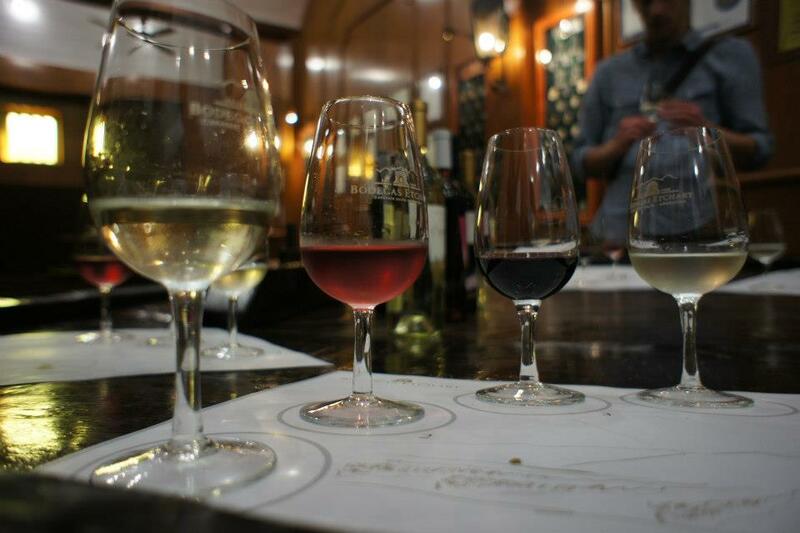 Vineyards mean wine tours and in Cafayate, a glass of vino is never more than a short stroll away. In this little town, you’re literally spoiled with choices. 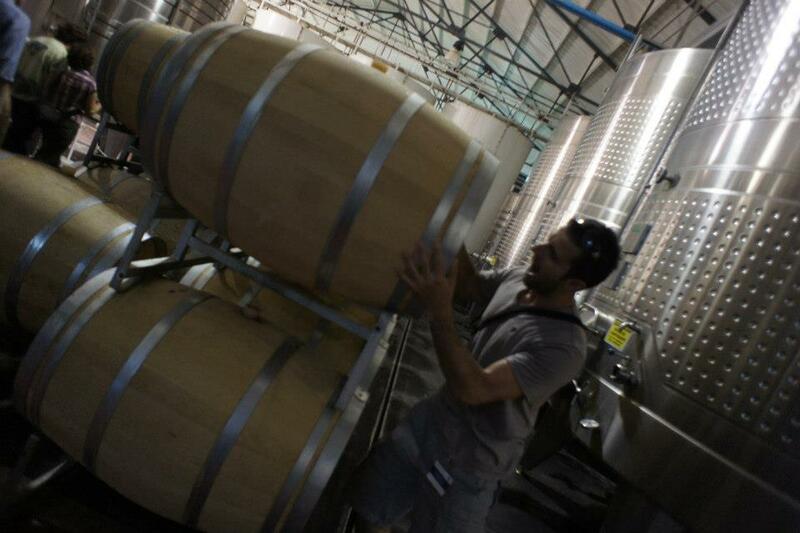 We only toured (and tasted at) Bodegas Etchart, one of the biggest and oldest Calchaquíes Valleys wineries, and Bodega Nanni, best known for it’s production of organic vintages, but it’s literally possible to spend entire days just going from winery to vineyard to winery to vineyard. Agri can’t get enough wine! If you drive just a few kilometres out of town, you’ll find yourself on Ruta 68 and immersed in some of the most fascinating geography in South America. Huge stone formations, sublime configurations and vast multi-coloured rock ranges make up the Quebrada de las Conchas, and Cafayate is the closest town to it. If that doesn’t tickle your fancy, you can take Ruta 40 and travel the more perilous 165 kilometre road between Cafayate and Cachi. You’ll be rewarded by sights of the Quebrada de las Flechas (Arrow Gorge) and amazing views from atop the 3500 metre Cuesta del Obispo mountain road. The Salta region is known for having the most appetizing empanadas in all of Argentina. 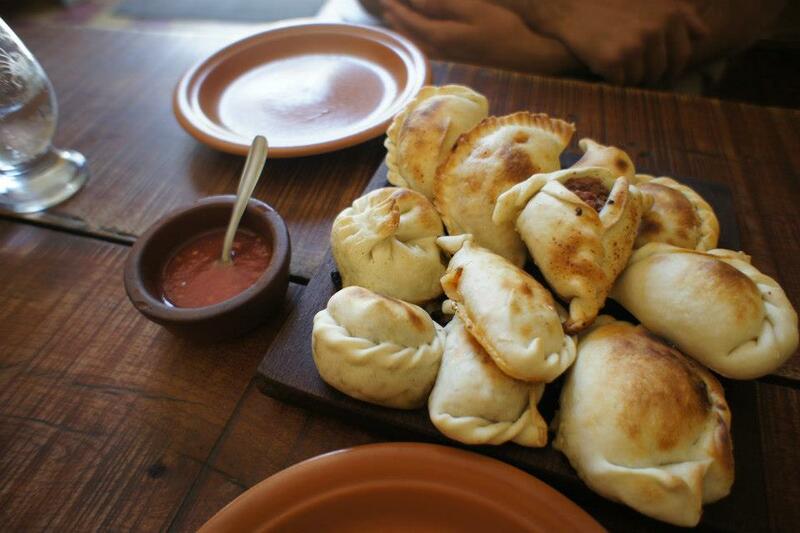 In Cafayate, you can try a sampler of 6 different types of empanadas at the wonderful House of Empanadas. Add your voice to the ongoing debate about whether the baked or deep-fried version of this stuffed bread is the most divine. We tried both versions, and we think the deep-fried version wins hands-down. 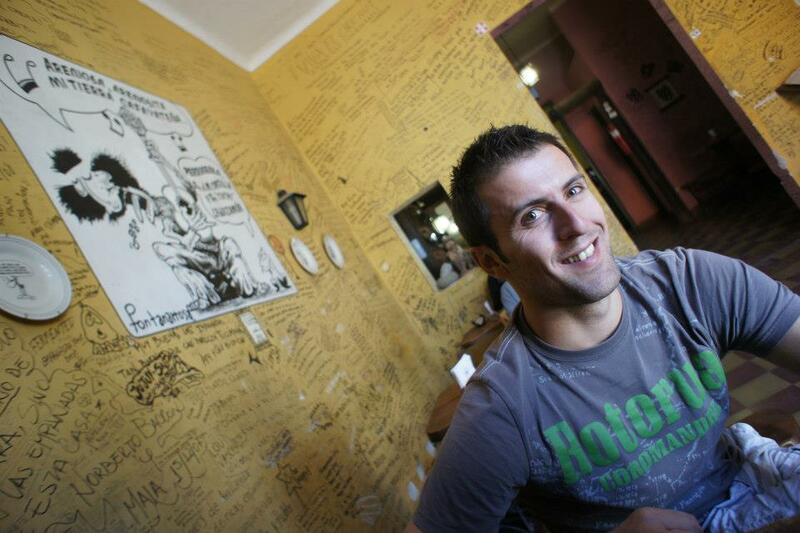 I blame our inability to make it to Bolivia partially on the Hostal La Morada Cafayate. Some places just have good vibes, and this was one of them. Nothing wrong with staying in one place to revitalize yourself and then, embarking on the rest of your journey. We felt the same way a few times in our RTW. We ended up staying longer in places where we expected to stay for 1 or 2 days. 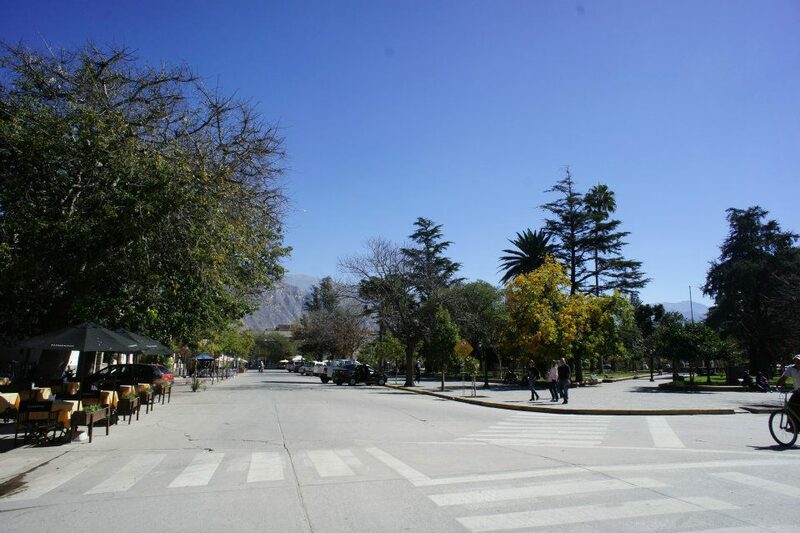 And what better place than Cafayate where the sun shines 330 days. This place reminds me of Arizona and Colorado in US! It’s weird how you have to just stop and check out of traveling for awhile when you’re on a long trip. We had to do it many times over the course of the year…and there were times where we seriously wanted to do nothing but eat McD’s and sit in Starbucks! !